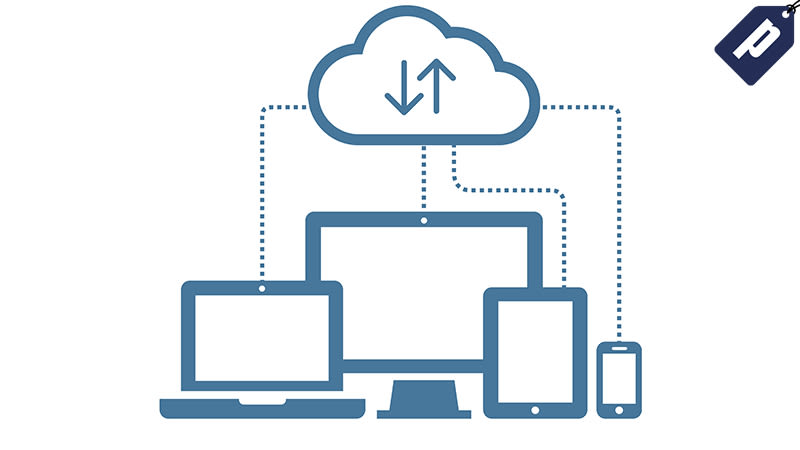 IDrive’s Cloud Backup provides an easy online solution to ensure your data is secure. The Pro Personal Plan features secure military grade 256-bit AER encryption, a free seed backup to speed up your first upload, and allows you to connect unlimited devices. Normally $69, get 5TB of cloud backup for one year for just $6, a savings of 90%. Full details here.